Girls' Generation's Hyoyeon & MAMAMOO's Whee In are pairing up as a new duo on 'Secret Unnie'! Girls' Generation's Hyoyeon and MAMAMOO's Whee In are pairing up on JTBC4's 'Secret Unnie'! 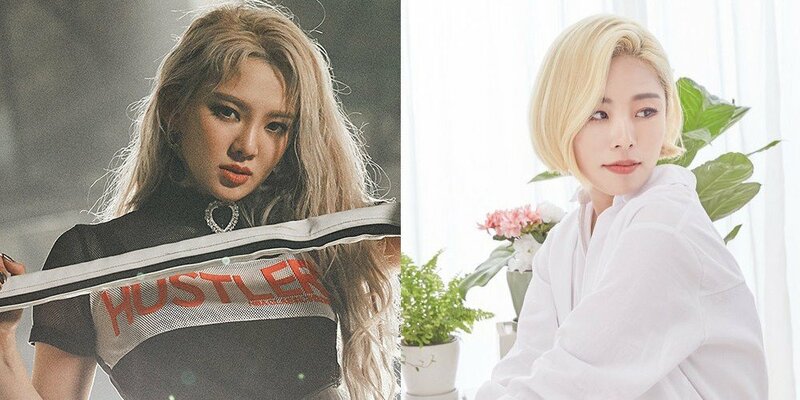 Hyoyeon and Whee In reportedly met up recently to begin their portions on the show, so fans will have to wait a few weeks to catch them.